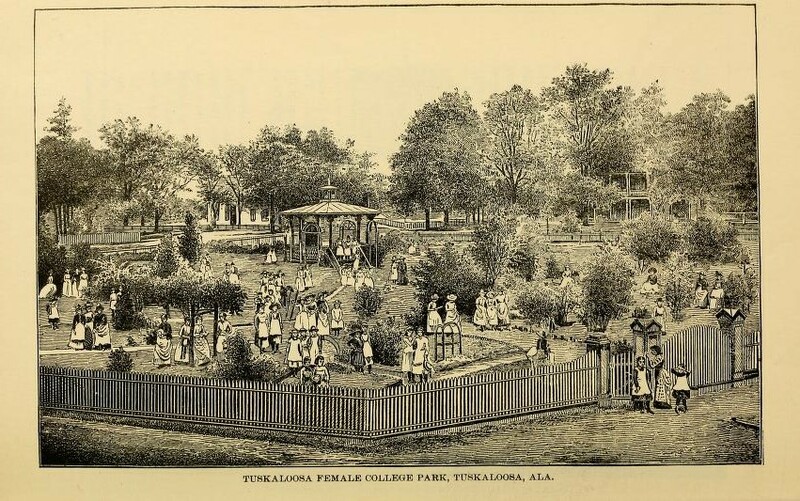 The information and illustrations below are excerpts from a book written in 1887 as a prospectus for future investors in Tuscaloosa. Inside of the corporate limits of Tuskaloosa and its immediate suburbs (including the town of Northport, which is immediately across the Warrior River, and is connected with the city by an iron bridge), is a population of at least six thousand souls. The University High School for boys, in addition to its local patronage, draws a large number of boarders from other points in the State, while as the seat of the great University of Alabama, Tuskaloosa offers unrivaled facilities to the young men of this and other States. And the graded public schools of this city stand deservedly among the first schools of the Nation. 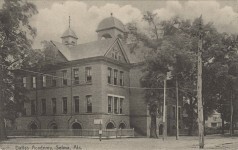 The youngest, but the most beneficial of Tuskaloosa’s schools, is the public graded school, presided over by Prof. Carleton Mitchell. 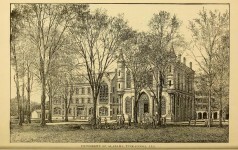 The schools were established by an act of Legislature in 1885, and have just completed their second year. The largest share of the credit of their establishment belongs to Hon. W. C. Jamison, the Mayor of the city, and the nearly 600 children which visited it last year are indebted to him more than anyone else for the inestimable privilege. A new building will be erected this summer, and in September the school will be able to rank, not only in excellence of system and method, which it has always done but in regard to the exterior and interior beauty and convenience, with the best of the country. 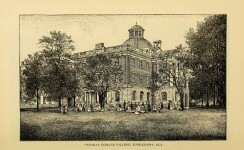 Most of the original buildings of the University of Alabama were destroyed by Federal troops in 1865, but partly re-erected a few years later. 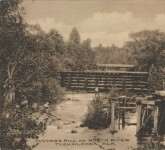 A grant was made by Congress of 46,000 acres of public land, to be located by the trustees of the University, promises — as the lands have all been located in the richest mineral region of Alabama — to make that institution in a few years one of the wealthiest in the country. A resolution of the board of trustees passed at their last session in June, has made tuition absolutely free. Two new buildings, Clark and Manly Hall, were added two years ago, and this summer will see the completion of Garland Hall, the third. Alabama has good cause to be proud of its University. The military system was adopted and has been continued ever since. 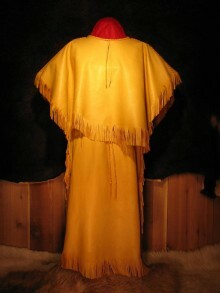 It is not allowed to interfere with the studies but serves to give the students exercise and improves the discipline. 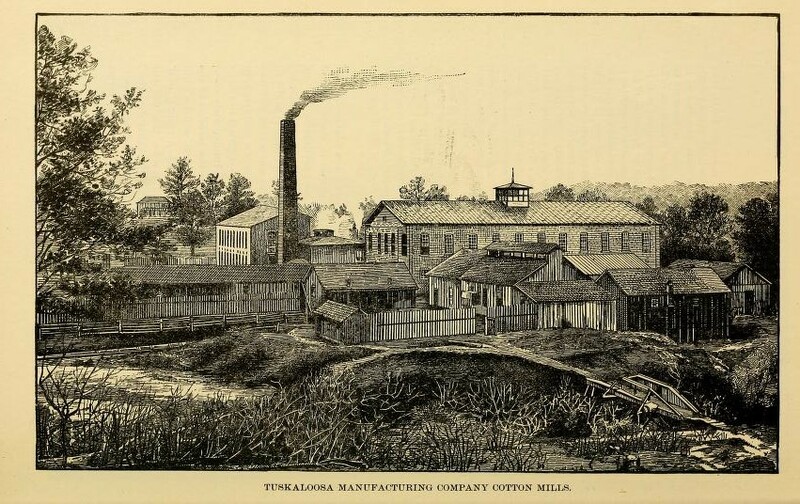 But it is not alone as an educational centre that Tuskaloosa stands already among the most prominent towns of Alabama; for it already has here and in the near vicinity, two large cotton mills, a rope and yarn mill, and a cotton-seed oil mill in successful operation; and its receipts of cotton range from twelve to seventeen thousand bales per annum; and the erection of a compress here (which is a matter of the near future), will largely increase the amount of cotton handled. There are a number of other industries now in successful operation in Tuskaloosa, such as foundry, sash and blind factory, large brick and tile works, etc., etc. 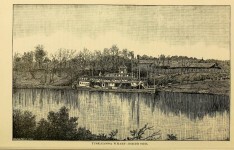 The fact that Tuskaloosa was once the political capital of Alabama — before the removal of the State government to Montgomery, in 1846 — and that it has been since the earliest history of the Commonwealth the educational centre of the State, has drawn to its citizenship men of means and culture, and their taste is seen in the many elegant homes that adorn the city. Many of the most handsome residences are surrounded by spacious grounds carefully laid out and ornamented with great variety of trees and shrubbery. The streets are broad (avenues rather than streets), and most of them shaded by triple rows of the magnificent water-oaks, which have given the place the name of the Druid City. 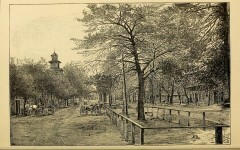 The principal streets are well graded, and the natural drainage of the city is perfect. Tuskaloosa has two newspapers: the Times and the Gazette; and, in a word, the place has all the elements of agreeable, healthful, cultivated living, with all the undeveloped advantages and possibilities of a frontier-booming town — a condition of affairs not often met with. Her healthfulness and beauty of location and excellent agricultural surroundings, purest free-stone spring and well water, perfect natural drainage into a navigable river running through the corporation, combined with immediate proximity to best quality cooking coal and fire clay (underlying the city), iron ore (in five miles), limestone (less than twelve miles), building-stone (less than five miles), and virgin forests of long-leaf yellow pine, oak, poplar, ash, cyprus, (sic) cedar, etc., etc., will challenge the world for a rival. WHERE DO I START? Hints and Tips for Beginning Genealogists with On-line resources Download to your Kindle in less than 30 seconds or to your Computer, iPAD, iPhone, MAC or Android device with FREE Apps from Kindle. Didn’t know this!!!! 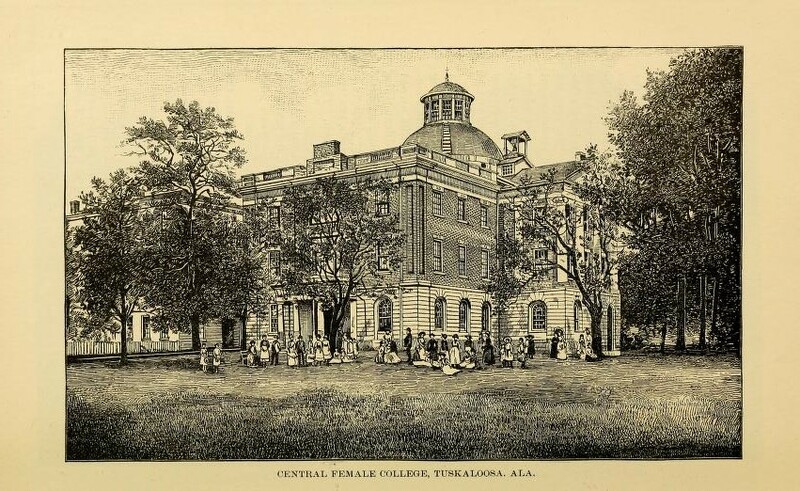 Sorta like the College at Crews, Alabama….. Thanks for this information about Northport. I would like to know more about Kennedale. (and I am SO happy its appearance has been vastly improved). THANKS to those responsible. the Civil War. When it ended, he walked home (to Northport) from Mobile, Alabama, area (quite a hike!) and got married to Caroline D. Stapleton. 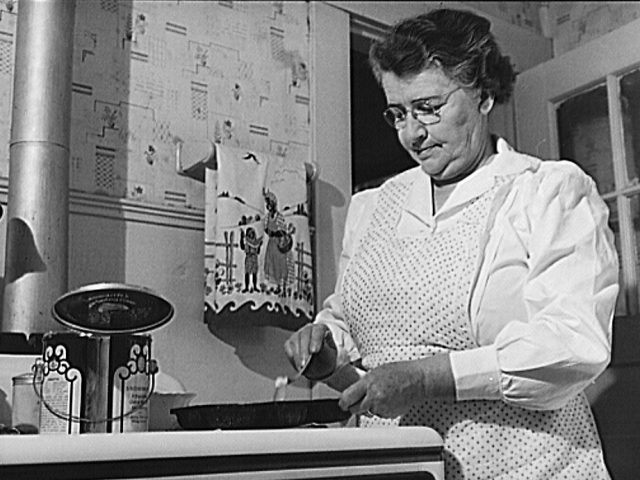 Both Hezekiah and Caroline had old-maid sisters (who worked at the cotton mill, I think). What can you tell me about Kennedale?